As a young Christian, music has always been part of my life. I draw a lot of inspiration and encouragement in difficult times and challenging moments from some great gospel songs. 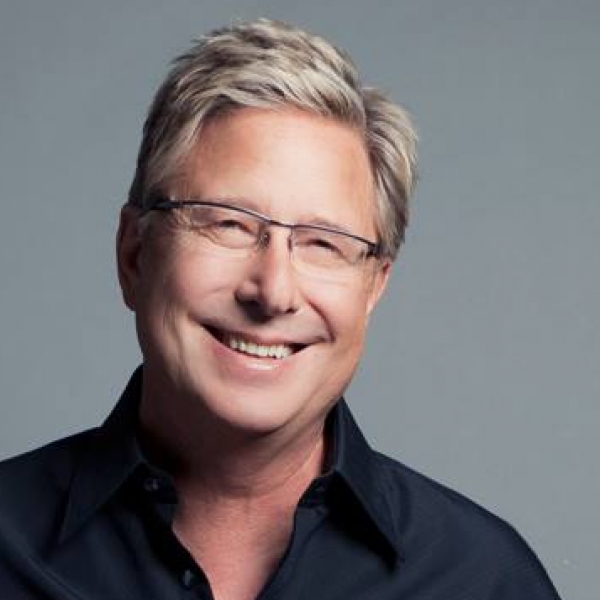 One of the gospel musicians whose music has made a significant impact in my life is Don Moen. Don Moen’s songs are full of scripture and not random words. You can always have a song for every situation you are in within the Don Moen discography. It is like God already took him through what humankind experiences in various circumstance, gave him a word for the season which he turned into a beautiful melody. I love slow and relaxing music! It’s quite soothing to sleep with a long playlist on and Don Moen’s music is my all-time favorite for some overnight worship. Most of Don Moen’s song will start with an overture in which he will encourage the audience, give a testimony, or expound on scripture. This trend shows that the music is founded on the word of God and not just necessary words for the sake of a music career. This is one of Don Moen’s songs that is just amazing, reminding us just to sing and praise the Lord irrespective of our circumstances. In life, we will all have hard times, and this song comes in handy, it calms someone and reminds them of the one who is above, who can work everything out. I remember a friend who gave a testimony about this song in one of our worship services. He narrated how he had reached his limit, was contemplating suicide but heard this song, and that was his turn around into a new life full of hope. This is yet another song in the ‘Our Father’ album that is quite inspirational. This song reminds us of the goodness of the Lord. Sometimes when as a Christian (or even non-Christians) feel so far from the Lord, alienated by the masses of our sins and trespasses, this song is a great hit to lift up your spirits, restore and rejuvenating you. It is quite refreshing in moments of self-pity. Don Moen, your music has touched masses, we sing it in churches, we sing it in our bible studies, we hum it on our way home, we play it in our cars and worship along in our family alters. You are also one of the gospel musicians devoted to traveling the world and spreading the good news of the gospel. You have inspired so many of us to draw closer to God and hung on faith through your ministration!